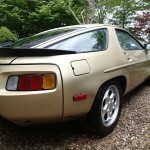 The market has spoken, and the 1983 European-spec Porsche 928S 5-speed I wrote up back in August is still available having been relisted several times. Pricing has dropped $400 to just below $10,000 since August; surprising given the perceived lack of interest over that time. 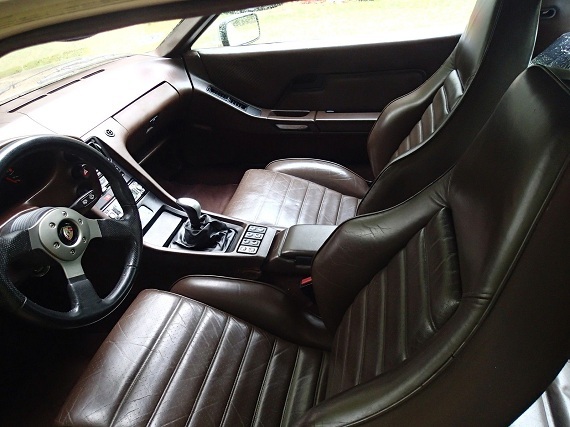 While there are some issues to sort overall this still looks like a pretty decent and rare Porsche to get into with 1980s 911 prices now rapidly heading up. 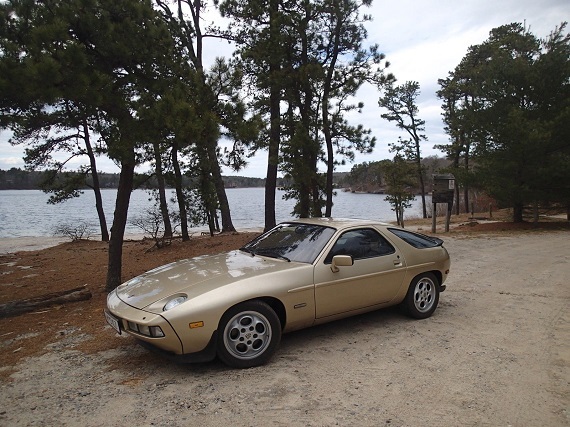 What price would you pay for this neat bit of Euro goodness and would you keep the 944 Turbo alloys or run the original forged “manhole covers”? It’s been both great and bad to have a resource like FlÃ¼ssig Magazine’s Pablo join our ranks. It’s great because Pablo is a wealth of knowledge and a great resource on these classic front-engined Porsches; it’s bad because I’m now petrified I’ll make a mistake or choose a bad example. Sometimes, though, you need to roll the dice – and today’s European-spec 1983 928S is just one of those times. 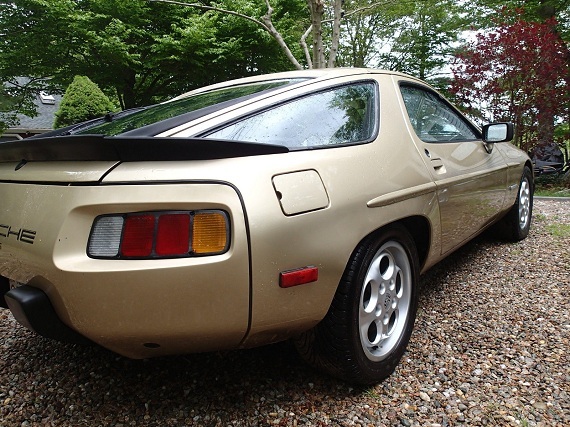 Presented in light bronze with brown leather, this 928 looks both refined and striking – but is it a good example to buy? 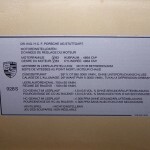 (Ebay does not allow entry of European, pre-standardized VIN numbers. Check with your Registry/Department of Motor Vehicles for any special considerations). 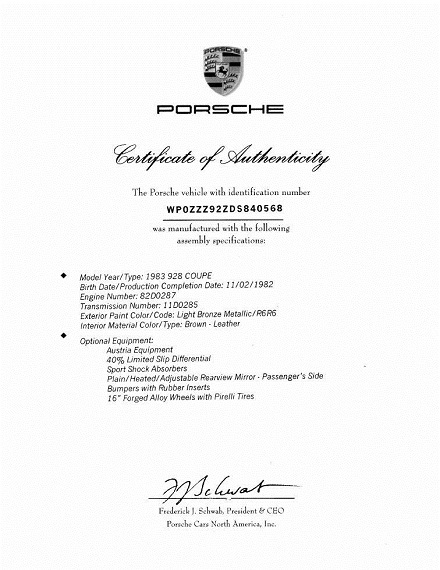 This is a grey market car imported by special order. I selected it for a number of reasons, including the unusual color- I wanted to avoid the common and clichÃ© black/red/silver shades. 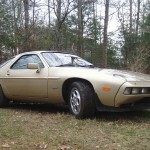 On this car, the light bronze metallic has a subtle gold hue without being garish, and looks very rich with the brown interior. 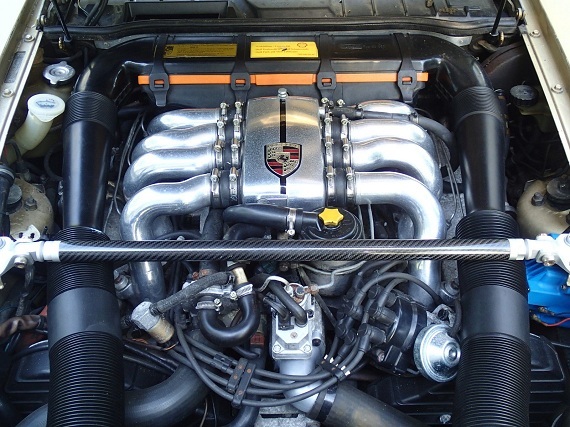 It has Bosch CIS fuel injection instead of the U.S. LH jetronic, and produces 300HP versus the US 240HP. This also means that it was federalized, the speedometer was removed and replaced to change from km/h to mph when imported. The car is noteable in that it is configured as a lightweight or â€œcompetitionâ€ version, without the sunroof that reduces headroom or frivolous things like cruise control and remote hatch release. 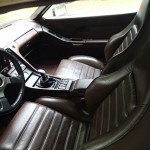 It has manually adjusted sport seats, redyed and the color looks great. Sheâ€™s set up to scoot with the M474 sport suspension (Bilstien shocks, higher spring rates) 5 speed manual transmission with higher Euro gearing and the European shift pattern. Sells with one set of wheels- original forged ‘flat’ wheels with rare gold tone, or classic phone dials refinished with near zero miles. And check out that gauge set! 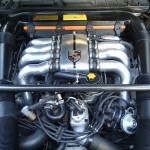 I bought the car out of long term storage by the prior owner and did a substantial refresh. Modifications are minimal, but include a short throw shifter, performance ignition coil and digital multi-spark ignition. All major fuel system parts were replaced or rebuilt including the pump, fuel distributor, warm up regulator and injectors. It has the higher flowing later 5.0Liter/32valve headers, factory catalytic converters from a 928GT and the stock final muffler. Nice Eclipse radio/cd with MP3 jack, amp, speakers etc- but if you aren’t just enjoying sound of the powerplant you are missing out. I am selling either locally or via auction (right to end reserved) due to relocation. I have taken a job out of state working in an urban area and I refuse to convert this car to daily driver combat in such an environment. If I were in a rural area I sure would. So if you have designs on making this a track car thatâ€™s your business, but I donâ€™t want to think about it! Car starts and runs well when I get back home every few weeks, though I have not been driving it due to expired tags/registration. As such, no warranty on it, it is sold as is, where is. Comes with a decade + of solid documentation and receipts. Vehicle also offered locally, so procrastinate at your own risk! This car is distinct & unique enough that with proper care near-term appreciation from the “buy it now” price is a good bet and long term appreciation seems a near certainty! There are some mechanical updates that sound as though the car has been cared for by an enthusiast, and the neat sport suspension option along with the original forged wheels are great options. This car might have been equipped more for sport originally, but Pablo confirmed that the “competition” package wasn’t offered on the European Ss, rather on the U.S. bound cars – so it might just be a more sport-minded individual that specified the car out. The gauge cluster is really cool as the seller notes and the radio update isn’t too garish, though the rear speakers are a bit out of place. The phone dials pictured appear to be 944 Turbo wheels and while they look great I’d probably rather have the original wheels with purchase. Miles are lower and the price isn’t all outdoors, likely reflecting the fact that this car has some rough edges and some light surface rust that needs to be attended to. Correct that exterior though and this car is a stunning looker that has performance to match and is certainly unique, and this would be one very special driver. 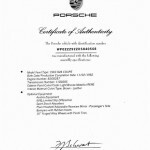 Tagged 1983, 928, 928s, euro, Phone Dials, Porsche, S, Shark, V8. I can’t put my finger on what’s holding this one back. Premium grey-market EuroS’s mainly 84-85 310hp ‘twin dizzies’ (Bosch LH based) will pull over $10K. I’ve seen $13-15K for really nice ones. Average one are less than $10K. 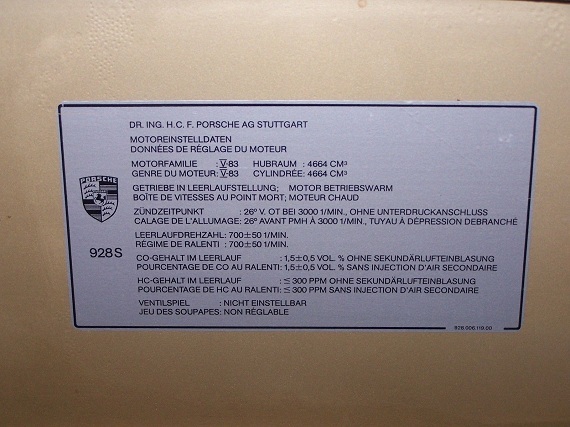 And this one is the CIS based 300hp 80-83 variant which has always commanded less. But for CIS wackjobs like me, I think these are the best-kept 928 secret. Might be the color combo or possibly a crunchy gearbox. Or maybe the seller is a bear to work with. Who knows? FWIW, you could spec option your ‘S’ model with 16″ phone dial wheels thru ’85. I know these are 944 wheels, but they are very close to ‘period correct’. Don’t see any major issue there. But you know how much I love phone dials…. and the inverse applies to the ghastly gullideckles. 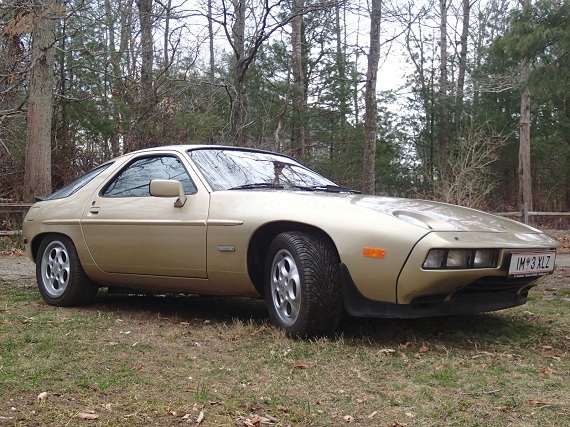 A 5-speed 928 for <$10k has got to be tempting. But rust and some general scruffiness might be holding this one back. And what's the "Euro shift pattern" anyway? Hammered for $7,200.99. Seems like a steal.